Garage doors are a very simple yet also very complex part of your house. You know the function it performs, but do you know how it does it? Do you know the parts that make it work, or would you know how to fix it when something goes wrong? The big majority of people will not know. 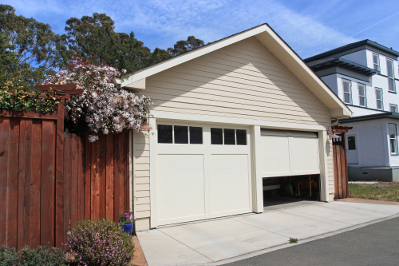 Most people don't know anything about their garage doors other than it opens and closes. So what do you do when it stops working or when it starts making a sound it's not supposed to. Well if you are an average person generally you would ignore it and hope it's nothing serious. But now you can rest easy knowing that you can always call Garage Door Commerce City CO When something does go wrong., we will always be right here when you call to help you make an appointment and talk about possible solutions. Sometimes your overhead door malfunctions, and this part is commonly a roll up door, that relies on a garage door spring to be able to open but sometimes the parts break down, rust or become over used. You need to remember to take proper care of if your overhead doors and mantinence them often and regularly. Here at Garage door commerce we can do more than just mantinece your overhead doors, we can also update your garage door openers, so you can rely on them to work longer. 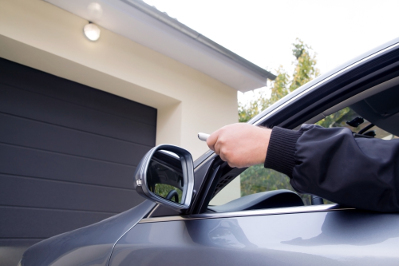 So whether it's your roll up door, garage door opener, or garage door spring you can always call us to come help you out. We understand that life happens and we wanna be there to make sure it always goes right. 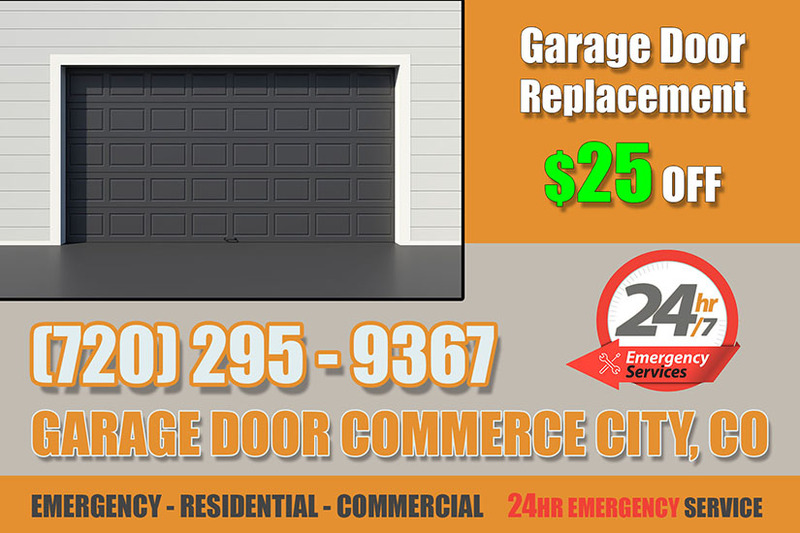 So remember us at Garage Door Commerce City CO, at (720) 295-9367, go online and visit our website at garagedoorcommercecityco.com or come out and visit us at 59990 Dahlia St #102 Commerce City CO 80022.